OverviewDrake barely survived an attack on his village by the Legion of the Fallen as a boy. Years later he fights with the crusaders to defeat the undead Legion of the Fallen, lead by the idiotically named Nekros the Necromancer. The killing of the undead has never been easier. The Crusaders of Might and Magic game is some kind of an RPG. 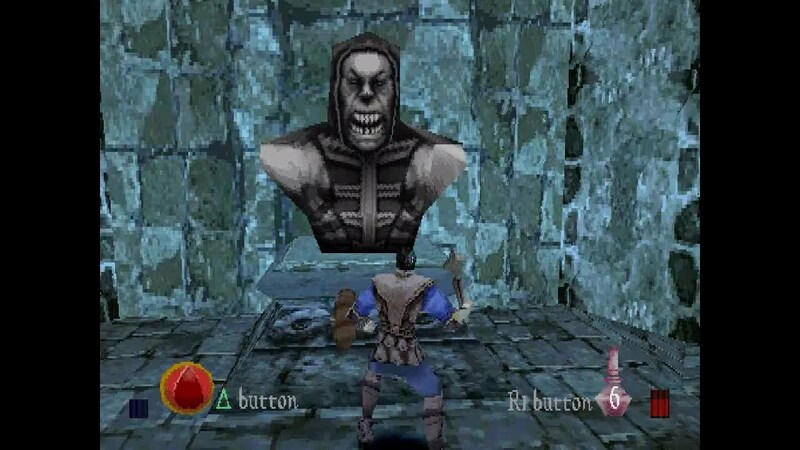 The player starts as a prisoner of the undead and course your first objective is to escape. 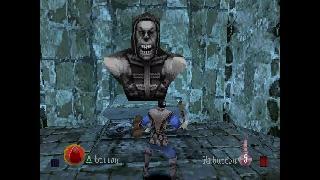 The player will find many different spells,armors,weapons,etc... through the game. The main character will level up through the game, you will also find coins and with them u can buy potions,weapons and armor in the shop. All in all this game is fun to play. Now you can add videos, screenshots, or other images (cover scans, disc scans, etc.) for Crusaders of Might & Magic [U] to Emuparadise. Do it now! If you haven't noticed yet, we have a retro game of the day feature (top-right of the screen) wherein we feature a new retro title every single day! Now, you can vote for your favorite games and allow them to have their moment of glory. 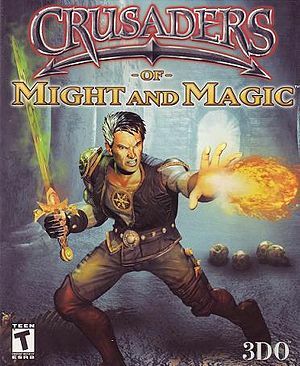 Click on the button below to nominate Crusaders of Might & Magic [U] for Retro Game of the Day.